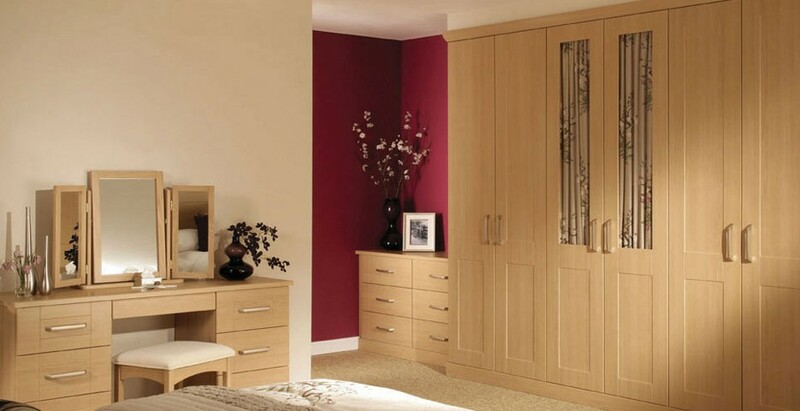 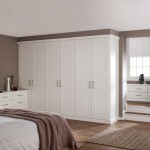 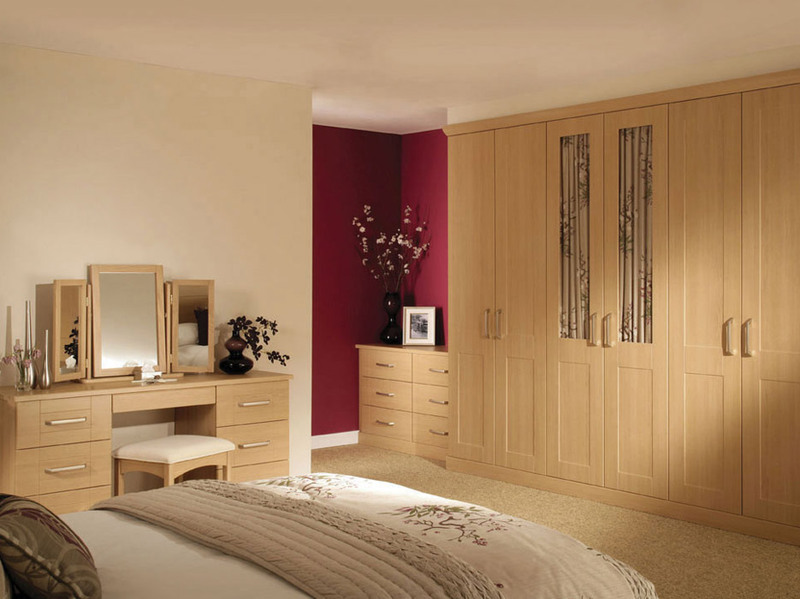 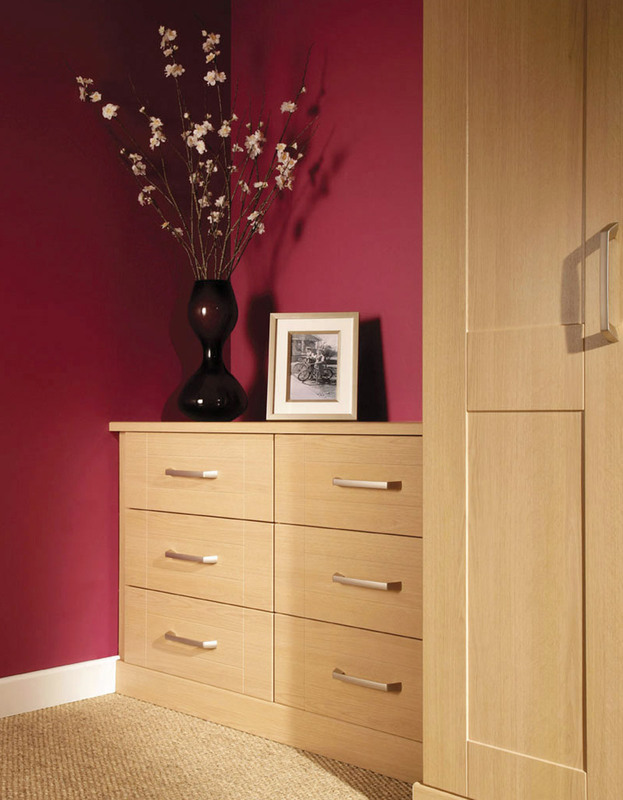 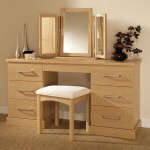 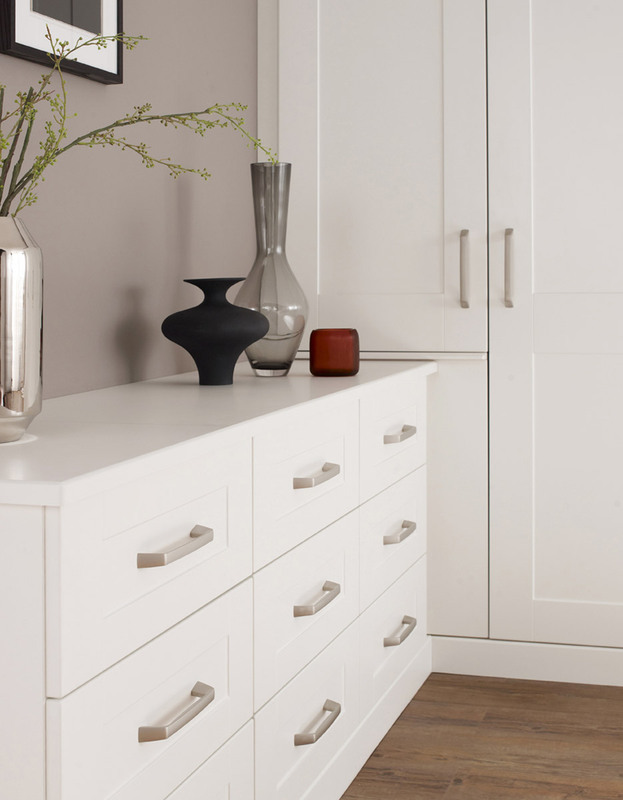 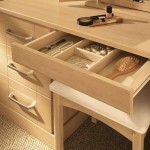 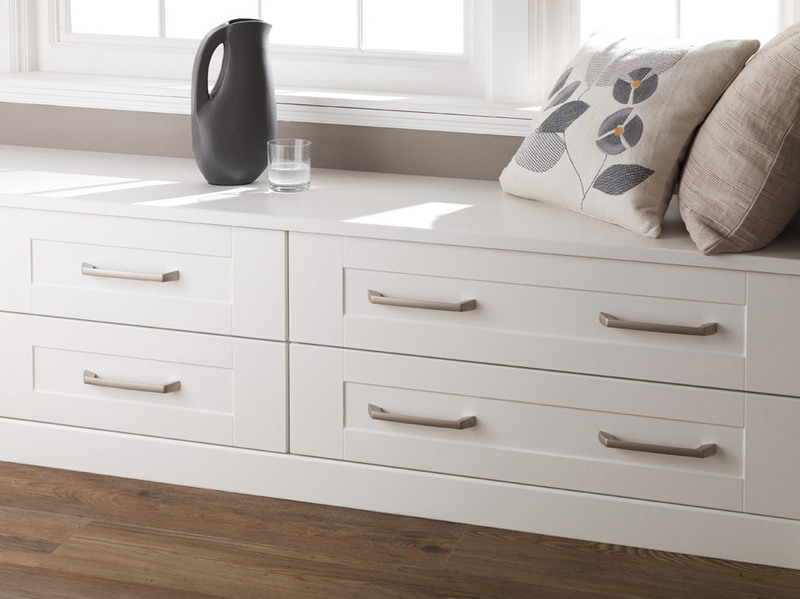 Our most minimalistic range, Kingsbury offers elegance and subtlety to suit any room. 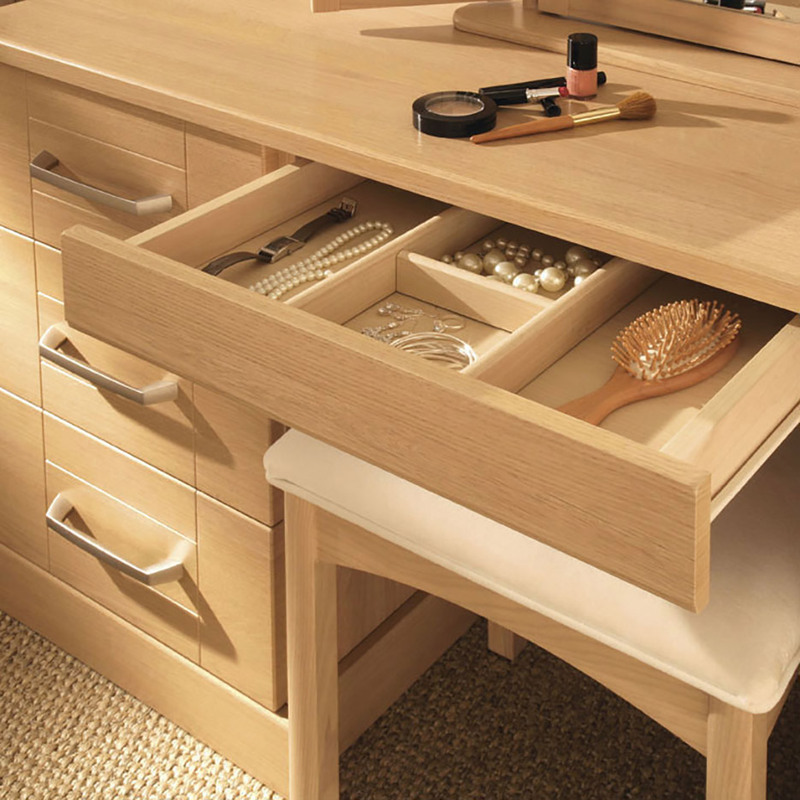 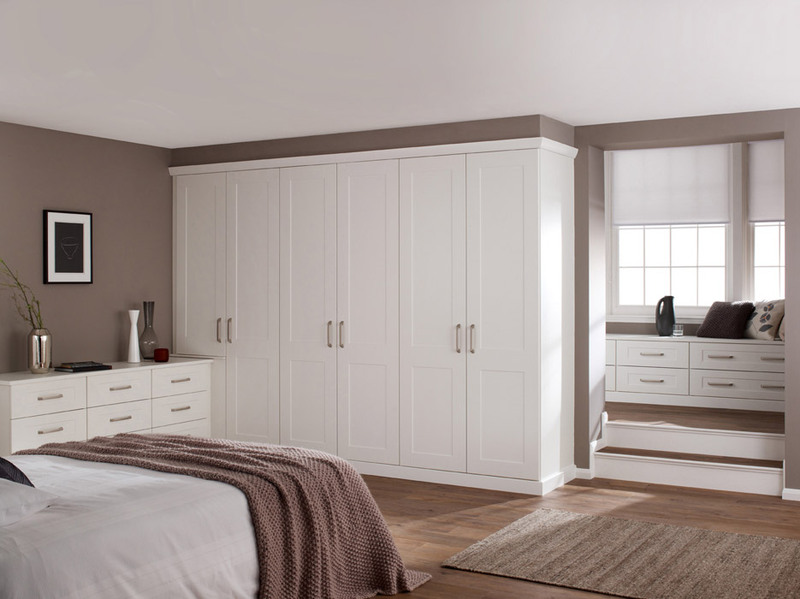 Discover how spacious your room can become with this understated classic, also with the option of plain or glassed wardrobe doors. 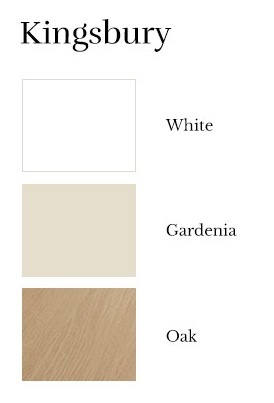 Available in three colours, white offers a clean and contemporary chic, while oak and gardenia embody warm textures for a timeless and welcoming style.